Do You Have A Concrete Flatwork Project We Can Help With? 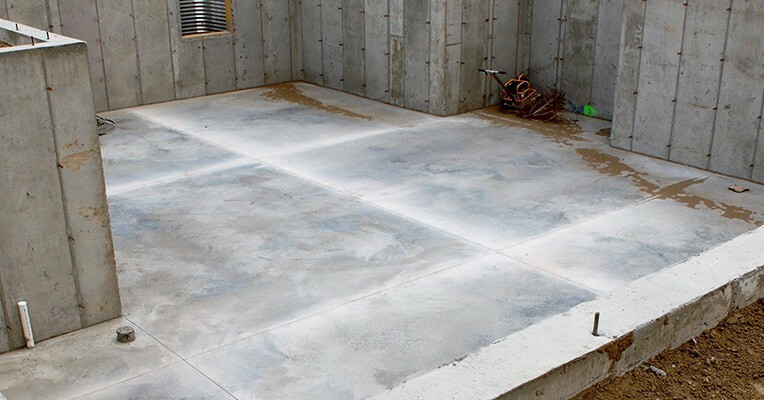 Concrete Flatwork is a popular installation of choice for applications like walkways, basements, garages and patios. One of the chief reasons for that is it’s considerably less expensive than options like stone or brick masonry, plus our expertise in finishing allows Concrete Flatwork to look just as good! In fact, Concrete Flatwork is much more than just a basic home improvement project. It calls for the same thoughtful planning you’d apply to installation a new countertop in your kitchen or new floor in your dining room. Our experienced team will help you match the right finish and design to your Concrete Flatwork project so it will increase the quality and curb appeal of your home. Concrete Flatwork by our qualified crews is a complicated method that involves a number of critical aspects. One of the most important is obviously the strength of the concrete. Concrete must be accurately mixed with the correct aggregates, and then transported promptly to the project site to allow for curing. In addition, the right application procedures must be applied to result in the optimal finish. Whether you’re looking for a tastefully decorative finish for a residential walkway, repair work for curbs, or installation of an entirely new sidewalk, Coronet Construction presents quality workmanship for all of Concrete Flatwork projects. Our well-trained teams are certified by OSHA and always work hard to accommodate all of our client needs based upon project requirements, scheduling and budget. All the jobs we perform are completed with the highest levels of safe practices, integrity, and attention to detail. To maintain our high standards, we conduct weekly safety inspections along with quality control checks to be sure we are always in compliance with all regulations. Ready to learn more about how Coronet Construction can perform your next project? Start things off with a FREE QUOTE – call us at 630-835-0700 and set an appointment today.